Found this one at a cool shop in Nuremberg. 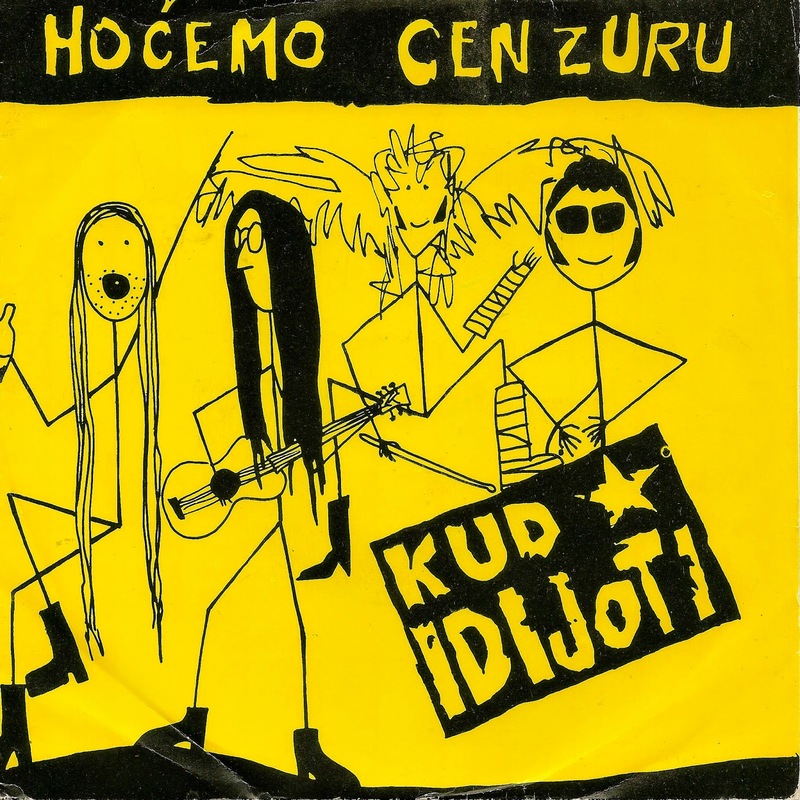 KUD IDIJOTI formed in Yugoslavia (Croatia specifically) in '81, and this is their third EP of brilliant melodic, anthemic punk. I can hear that the band has already greatly expanded on the basic UK punk foundation by this point, and the Balkan flair is undeniable. 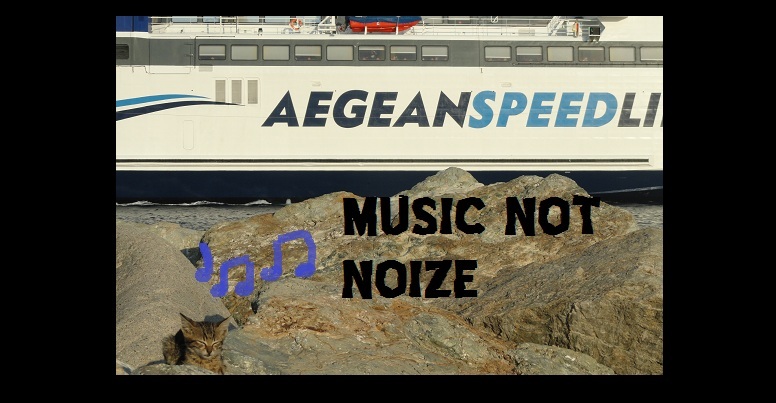 All 3 songs contain at least one huge hook that will bore its way into your conscience without you even noticing - indication of some classic punk tracks. I've got my eye out for the first 2 EPs and Bolivia R'N'R'!